member of Cork I.P.P.N. (Irish Primary Principal Network). In addition, she is Chairperson of Allianz Sciath na Scoil North Cork Primary Schools’ Games. She is a keen bridge player and is a member of both Brogeen and KanturkBridge Clubs. 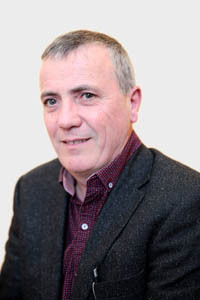 Brian was elected to the Board to represent the Western Duhallow region in June 2014 and is the current Vice Chairman as well as Chair of the Finance Committee. He has over 30 years’ experience in industry and worked as an electrical contractor and is a founding member and former director of ECSSA, a body set to regulate the electrical industry. Along with his wife Anna he runs two Subway restaurants, and served on the advertising Board for Subway. Brian is Chair of the Enterprise Working Group overseeing the Duhallow Skillnet. 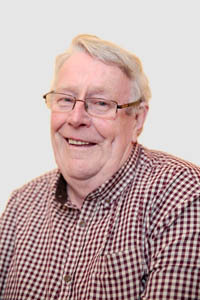 He is also an active member of Rathmore Community Council. previously served as Community Representative for Western Duhallow. The ESB has worked closely with IRD Duhallow in delivering three phase electricity to many small industries in rural Duhallow. He is chairman of Gneeveguilla Community Council and developed a cultural centre in Gneeveguilla village, “Teach Failte”. He serves on the HR, Finance and Community Development Working Groups. Breeda re-joined the Board in 2014 to represent Duhallow’s Social Enterprises. 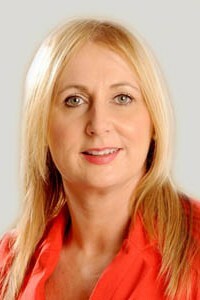 Breeda was a member of Dáil Éireann from 1992 – 2007 and a member of Kerry Co. Council from 1999 - 2003 and from 2011 - 2013. Serving her community for over 20 years, her constituency included the East Kerry area of Duhallow. 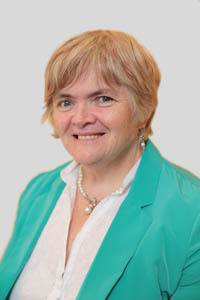 At present she is chair of ECSSA (Electrical Contractors Safety Standards Association) Ireland and is involved in a number of voluntary and charitable organisations. Breeda is Chair of the Social Economy Working Group of IRD Duhallow. 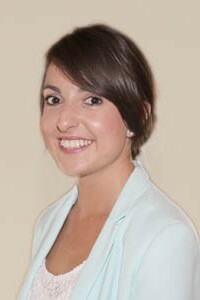 Eimear is a 25 year old primary school teacher, teaching in Liscarroll N.S ASD unit. A Newmarket native, she was nominated to the board in 2015 representing Macra na Feirme, and she is a member of the Freemount Club. Eimear is current chairperson of IRD Duhallow’s Youth and Education Working Group. Heavily involved in the community, Eimear is on the management committee of Bruach na Carraige, Rockchapel and is a member of Ceoltoiri Sliabh Luachra. She is an active member of Banteer Drama group. 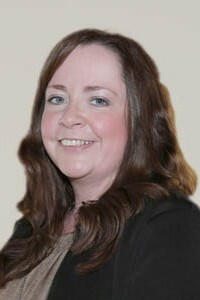 Eimear has served on the Board of Newmarket Credit Union. Member of Enterprise and Finance & Audit Working Group, HR Committee & Life + Steering Committee. Committee and Life + Steering Committee. 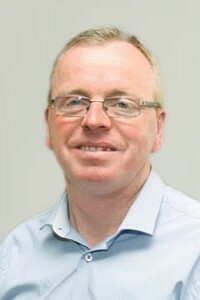 Don lives in Banteer and is former Chairman of IRD Duhallow, having held the role from 2006 until 2009. 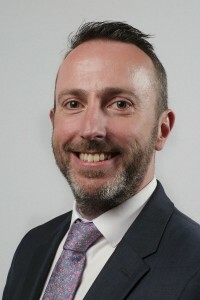 He was re-appointed to the Board in 2012 representing Cork Institute of Technology where he is the Head of the Department of Organisation & Professional Development. He is a member of the Finance, Employment and Training, Youth and Education and Social Economy Working Groups. He brings experience of business and community projects as well as supporting lifelong education and training and delivering opportunities for marginalised individuals and target groups. 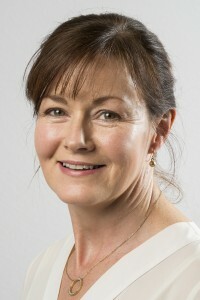 Aileen joined the Board in July 2015. 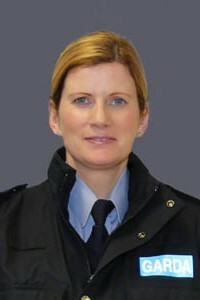 Since the recent amalgamation of Garda Districts, Aileen is now the district Inspector for Mallow District, which incorporates the former Kanturk District. Aileen is based in Mallow Station. She is a native of Kilfinane in Co. Limerick and has worked as a Garda, Sergeant and now Inspector in Mallow District and is very familiar with the Duhallow area. Aileen and her partner Dave have a young daughter and baby boy. Chairman of IRD Duhallow’s Agriculture Working Group and the Duhallow Skillnet. Member of the Focal Farmer Programme. 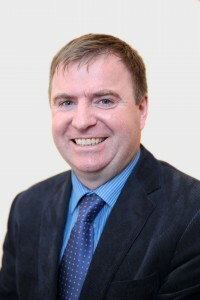 is the Chairman of IRD Duhallow’s Agriculture Working Group and a member of the steering group for the Duhallow Skillnet. John is also Dromtariffe Juvenile GAA Chairman and is a member of the Focal Farmer Programme. Annette was newly elected to the Board in May 2016 representing the North Eastern Duhallow region. She is married to David, they have 5 sons, and she works in Newmarket as a Practice Nurse. She has served on the Board of Management of Ballyhass National School and has also spent time as Chairperson of its Parents Association. She is currently Treasurer of the Parents Council in Mercy Secondary School. Annette volunteers with voluntary groups such as Castlemagner GAA, Croke Rovers, and the Irish Guide Dog Association and is involved in the local litter watch which is run by An Taisce. 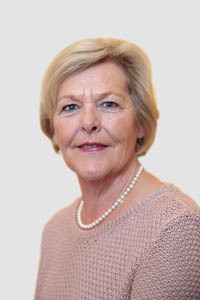 Breda joined the Board in February 2016 representing the Mid Cork area. Breda lives in Clondrohid where she farms with her husband John, and minds some of her grandchildren. She has 3 grown up children and 7 grandchildren. 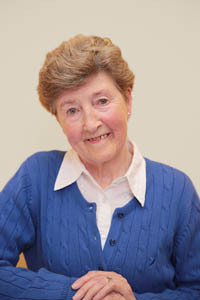 Breda has always been involved in voluntary work and she was chairperson of Clondrohid Parents Association for many years. Breda has also been treasurer of Macroom Ploughing and its current PRO. She is very involved in Community Alert, and is presently the Assistant Secretary and Treasurer of Clondrohid Development Group. Aongus joined the Board of IRD Duhallow in February 2016, representing the new Mid Cork region. 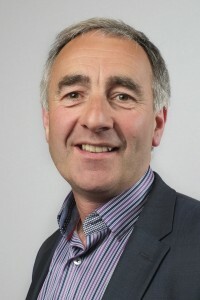 He is an active member of Ballinagree Community Development Group and is the current chairperson and they have ambitious plans to develop the community infrastructure in the coming years. 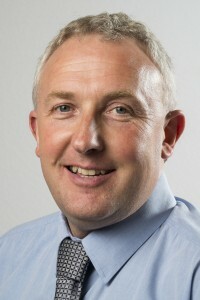 Aongus works in Fexco Killorglin as an Information Technology Program Manager by profession. He hails originally from Co. Meath and is married in Ballinagree with three children. Aonghus has a keen interest in GAA and is involved in his local Aghinagh Club. member of the Women and Childcare Working group. 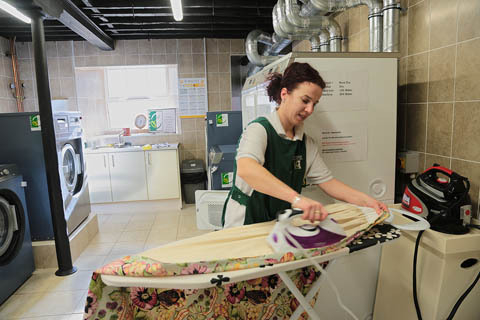 She is married to Vincent, has 2 children and works in the Department of Social Protection. She has served on the Boards of Management of both primary and secondary schools. She is a member of Donoughmore Community Alert and Community Council serving as treasurer. She co-ordinates the area’s text alert scheme. 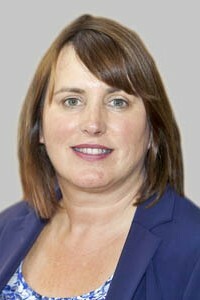 Noreen is a native of Banteer and was elected to the Board of IRD Duhallow to represent the South Eastern Duhallow region in 2015. Having completed a BSc and a Higher Diploma in Education in UCC, Noreen received her primary teaching qualification from Mary Immaculate College, and is the Principal of Scoil Fhursa, Lyre. She volunteers with many community groups in Banteer including Banteer Community Centre and Annual Show Committee, the Glen Theatre Banteer, and currently holds the position of Chairperson of Banteer/Lyre and Districts Community Council. also of Boherbue/Kiskeam St. Vincent de Paul Society of which he is a founding member. He is also a former Board member of Newmarket Co-op. A full time farmer by profession, Batt is married to Joan and they have seven children. Jack is from Rockchapel and represents the Saoi Network of which he is the Chairman. A former IRD Duhallow Chairman, he sits on the Social Economy, Finance, Human Resources and Community Development Working Groups. Jack represents IRD Duhallow on ILDN and also represents ILDN on ELARD the European LEADER Association for Rural Development of which he is past President. 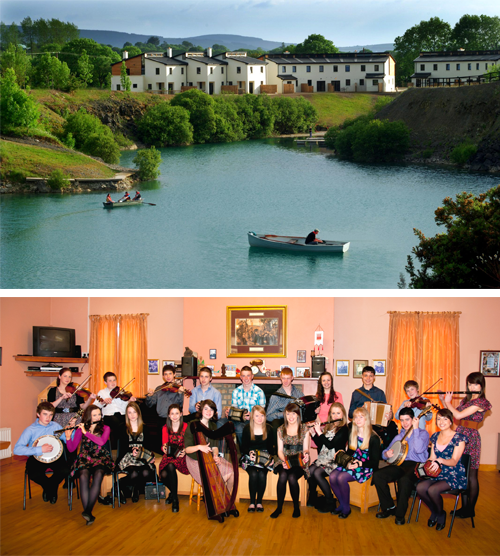 Steeped in the cultural development of the region, he developed Bruach na Carraige Cultural Centre in Rockchapel, the Sliabh Luachra Archive and the Cultural Trail. 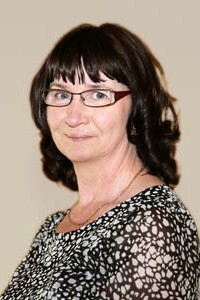 Judy first joined the Board of IRD Duhallow in 1997 representing women’s groups. She Chairs the Women and Childcare Working Group and is a member of the HR Working Group. Judy is a founder member of the Duhallow Women’s Forum. She hails from Dromtariffe and is actively involved in her local community. She is a long standing member of the Irish Country Women’s Association and is the Vice President for the North Cork Guild and Secretary for the Dromtariffe Guild. She has also served as Vice Chairperson of IRD Duhallow for three years. includes the East Kerry area, so she is very familiar with Duhallow and the projects and work that have been carried out in her area. 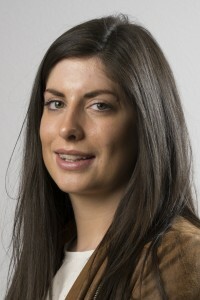 Maura works as an English and History teacher in St. Brogan’s College, Bandon. 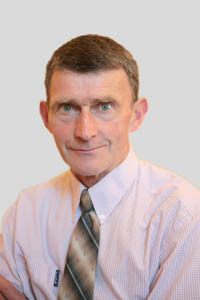 he served as Mayor of Killarney from June 14 - 15. 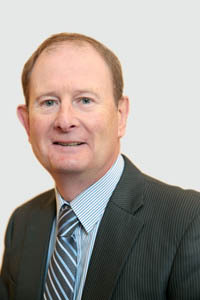 David Doyle joined the Board of IRD Duhallow in July 2015, as a nominee of the Chief Executive of Kerry County Council, Moira Murrell. David holds the position of Senior Engineer in the Operations & Safety section of Kerry County Council. He previously worked in Killarney as a Town Engineer. He and his staff in the Municipal Districts, support and work with local development groups and tidy town organisations. 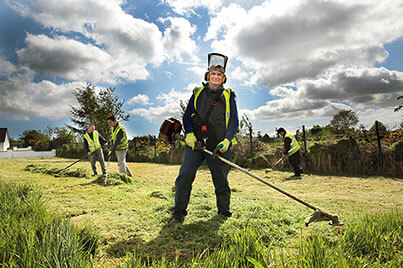 David lives in Beaufort, Killarney and is an active member of the local Tidy Towns Committee. Youth & Education Working Group and sits on the Project Evaluation Committee. 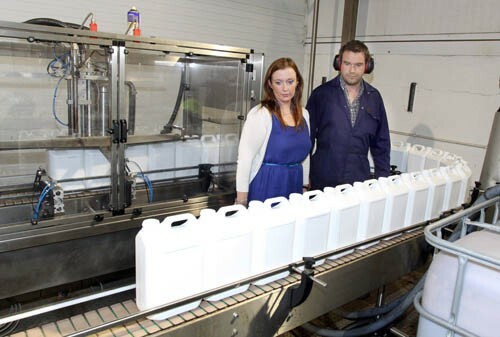 Suzanne represents Inland Fisheries Ireland where she is Head of Business Development and Logistics. 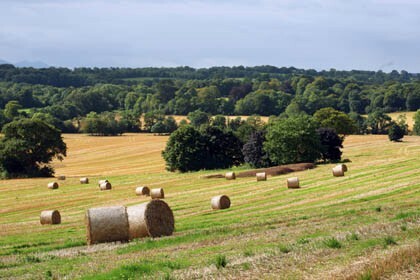 Suzanne has previously worked as a manager and accountant in the public and private sectors with experience in the agri-food and tourism industries. As head of Business Development with IFI, her focus is on developing the business of angling and has recently published the The National Strategy for Angling Development. Suzanne plays a pivotal role in the partnership between IRD Duhallow and IFI who were our partners in the EU Life+ SAMOK Programme and the development of the Duhallow Angling Centre of Excellence.